Van Earl’s Cakes is proud to provide top-quality affordable service to our clients big and small. At Van Earl’s Cakes, we want to celebrate with you. What sets Van Earl’s Cakes apart from other bakeries is our lasting relationships with our clients, our professionalism and our dedication to quality and consistency. "CAKE IS MY STAGE AND MY DESIGNS ARE MY PERFORMANCE"
Meticulously Handcrafted Art in Taste and Texture. At Van Earl's Cakes, we are committed to delivering the highest quality of service to our clients, Meticulously Handcrafted Art in Taste and Texture. Our team is made up of a carefully selected group of passionate, hardworking, creative and talented individuals. Our team have the technical expertise and experience to execute any demand matched with the creative vision to take things to the next level! 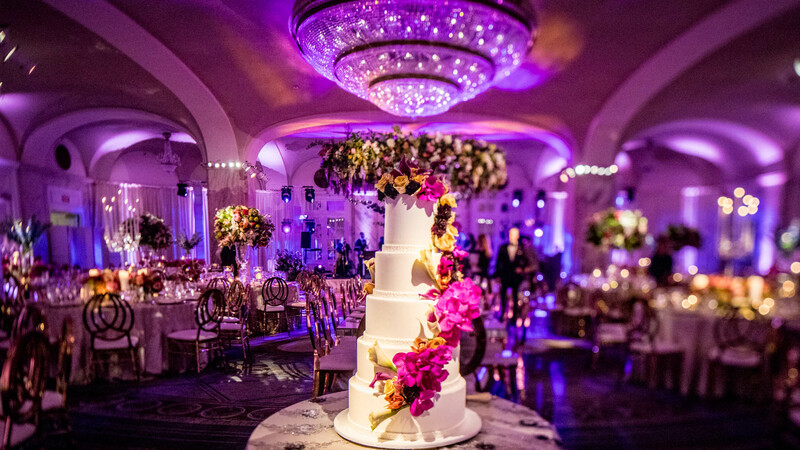 Our team is determined to creating an unforgettable cake experience to our clients. Do not hesitate to inform us of any dietary restrictions, allergies or specific requests. We are happy to accommodate you. Call today to create the cake of your dreams! Please share with us your inspirations that you have in mind, we look forward to collaborating with you.